A key component of any party or event is of course excellent catering. The recipe for success, however, also lies in other components such as eye-catching decorations, a photographer, music and other entertainment. A wedding often also needs that extra touch of sweetness with a top-quality cake. Below you will find a list of recommended partners with whom we also regularly work. 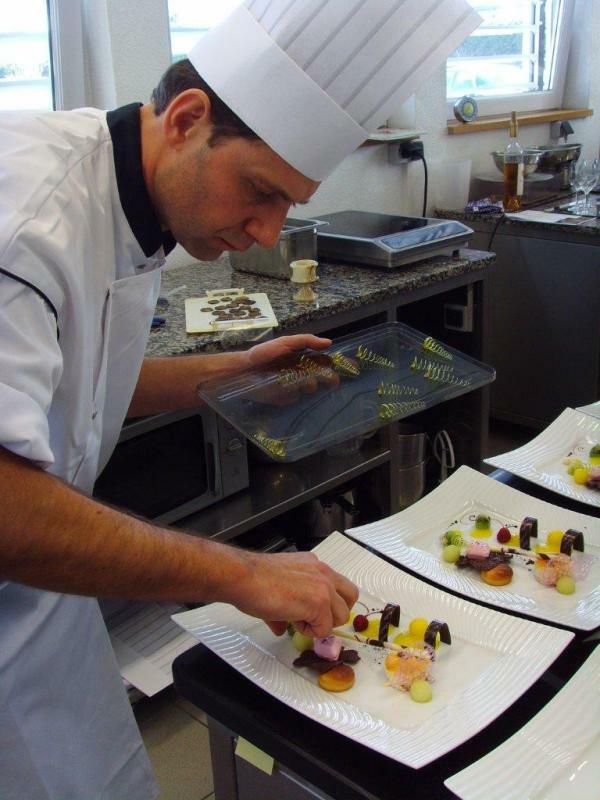 Andreas Vogel is an absolute master tradesman – and what is more, one of the best in his field. Since 1970, he has been delighting customers from both near and far at his café in Braunfels with top-quality cakes and gateaux. His creative wedding cakes are spectacular. Why not pay him a visit? Just remember: on Sundays the café is packed! 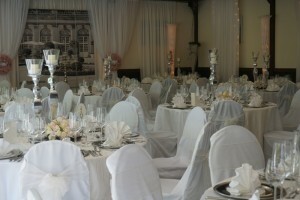 A master of transforming function rooms and creating beautiful atmospheres isDEKO-LINE. DEKO-LINE is Martina Volk and her motivated team have been stunning our party guests for many years with their decorations. Visit their website (www.deko-line-hochzeit.com) to find examples of great table and function room decorations. The “Honey Twins”, comprising the pianist Gerry Reutzel and singer Renate Gantz-Bopp, specialise in bar and dinner music. Accompanied by other musicians, however, the band can also get the crowds going with anything from rock ‘n roll to Frank Sinatra. Contact: mail@honey-twins.de bzw. 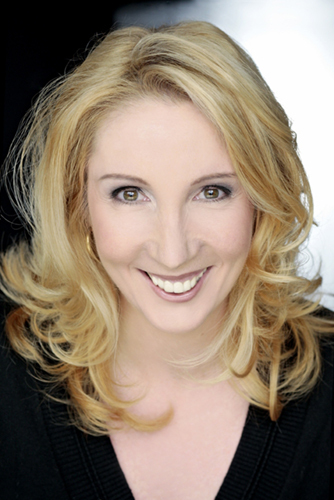 www.honey-twins.de (incl. sound bytes). 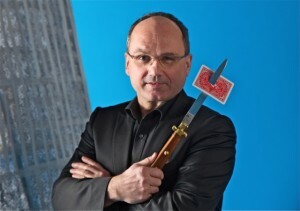 Ralf Weber is an exceptionally entertaining and amiable magician who likes to get right up close to his audience. If you are planning a party or event – regardless of the size – Ralf will serve as a real highlight, never ceasing to impress with his down-to-earth magic show. Capturing moments in pictures is something that was common even back in the days of the ancient Egyptians. 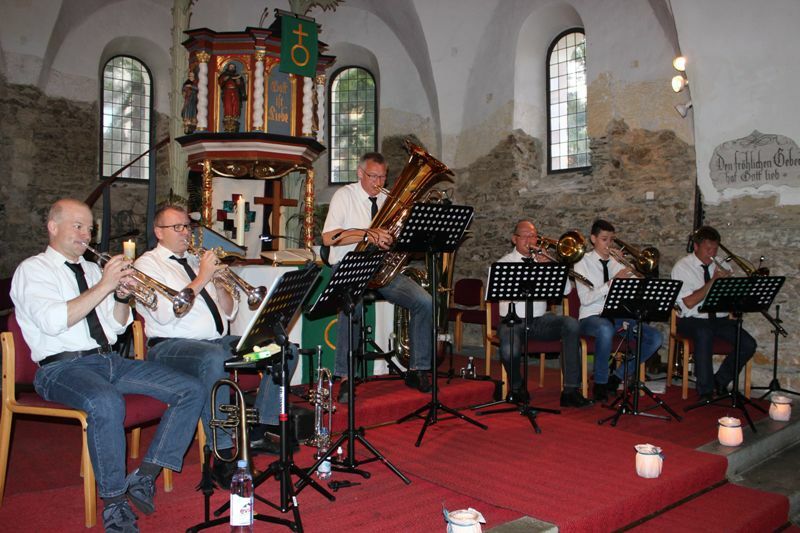 …the somewhat different brass band for the somewhat different party! This aspiring six-piece wind ensemble has an extensive repertoire ranging from Beatles hits and the “Florentine March” right through to classical music such as the opera “Rigoletto”. 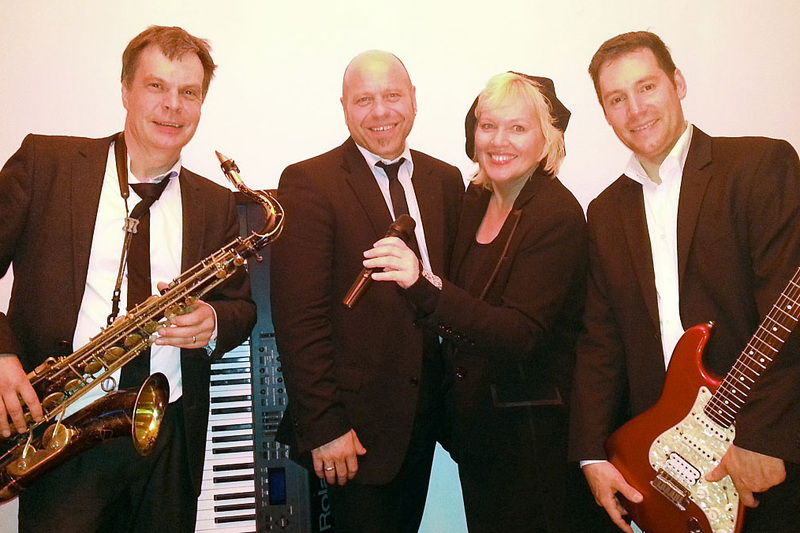 Albeit amateurs, these musicians will impress your guests with brass music played at a very high level.